With low unemployment rates, more job opportunities and a booming economy, Canada has become all the more attractive to aspiring immigrants. The aging population of Canada also opens up vast opportunities for young immigrants. 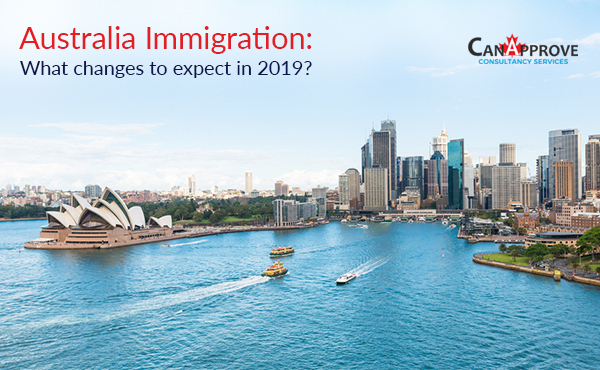 Scarcity of skilled workers to fill the vacant positions of retiring employees is a problem Canada plans to tackle by allowing an increasing number of immigrants to settle in the country. As per the employment data taken from Randstad, a few employment fields and jobs in Canada are going to be the most in-demand in 2019. Most of these jobs belong to sectors such as IT, engineering, skilled trades and logistics. Canada is also looking for top talents for jobs such as block chain developer, AI researcher, and automation engineer. Another occupation that will continue to be in high demand in Canada is Nursing. An aging population means more demand for nurses. 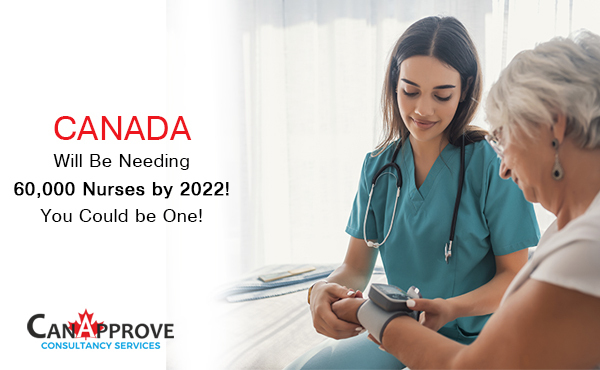 The demand for registered nurses is so high in Canada that many provinces have designed immigration streams exclusively to attract them. 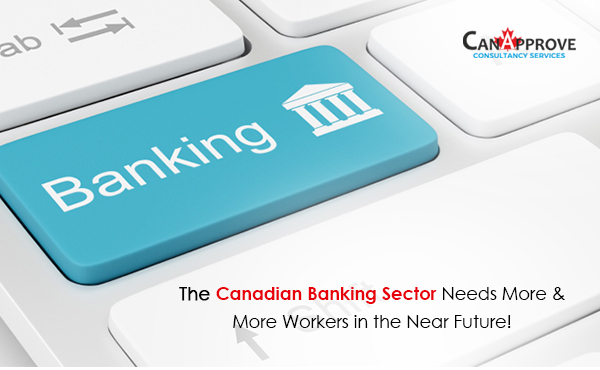 The abundance of job opportunities makes Canada an attractive destination for immigrants from all over the world. By 2021, Canada is planning to welcome one million new immigrants. Considering all these positive factors, we can say that the best time to immigrate to Canada is now! So don’t hesitate! 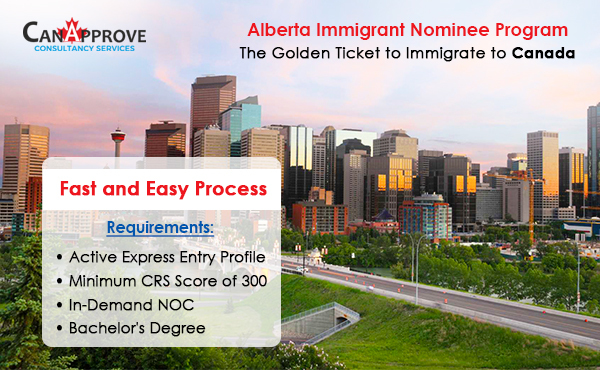 Contact us to take the first step in making your Canadian dream come true with a free assessment!